Fits models: sc679, sc684, sc689, sc886, sc887, sc888, sc899, s634, and s647. Also compatible with Perfect Vacuum models: P100M, P101, P1021, P103, P104, P1015, P106, P107, P108. Can't beat the price AND got them in super quick! I bought 5 so I shouldn't have to order again for awhile. Happy I found this place. Perfect fit and a great price. Super quick shipping. These people are the absolute best. Genius can be found everywhere and this company is living proof. Thanks. We will try to know as much as we can about what we are doing as they know about what they are doing and pay it forward. Item is well fabricated and very durable. fits my machine perfectly. Arrived in good condition and pretty fast. Answer:This is the correct belt for that model. Answer:We don't match belts up with dimensions, if you just provide us with your model number I can ensure compatibility with 100% certainty. Answer:Yes this is the proper belt. Answer:Yes, these belts will fit your model. 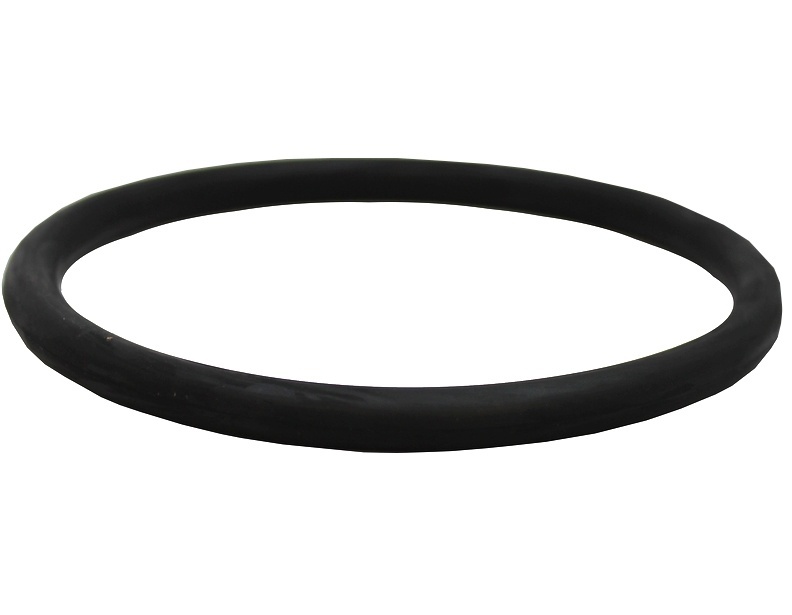 Answer:Depending on your model this is the commercial style belt for Sanitaire vacuums. Answer:Unfortunately we can not guarantee that this will fit your model, it would be a risk that you would have to take if you think it looks similar. However we do have a 30 day return policy if you purchase and it happens to be incorrect.